We take a statistical look at the both the Florida individual and team qualifiers in the history of Nike Cross Nationals. Also, make sure to check out our meet preview of Florida athletes and stay tuned to coverage all weekend long including photos, race videos, interviews, recaps, results and more! 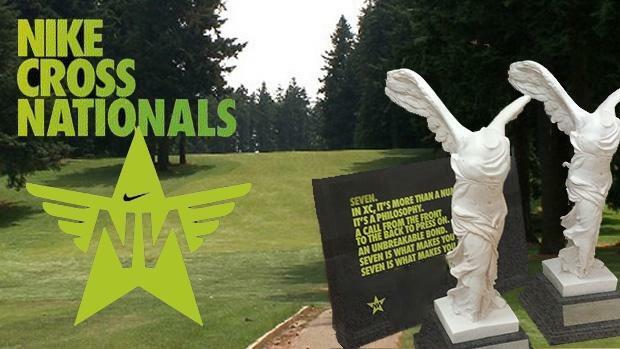 Over the course of the 13 years of the event (dating back to 2004 Nike Team Nationals) six teams have qualified and a total of 35 individuals. Here is the breakdown of that list. 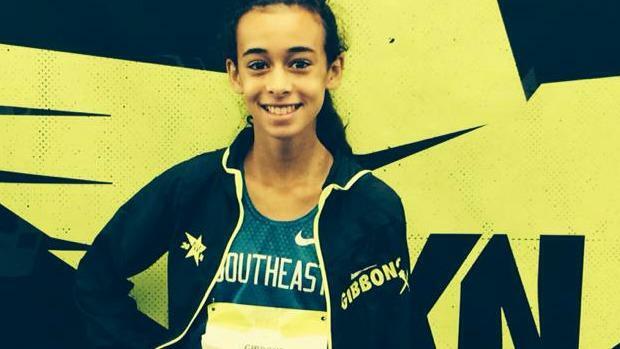 Rafaella Gibbons of Park XC Club (Winter Park) is the only female from Florida to qualify twice for Nike Cross Nationals and she's only a sophomore! 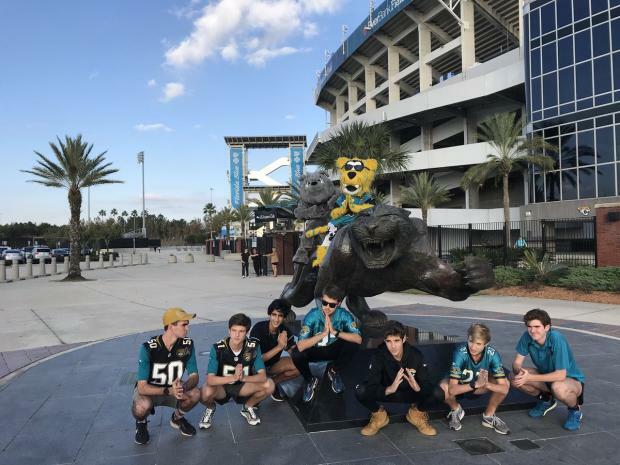 Central Florida has produced two of the five boys qualifying teams in Park Pride (Winter Park) and Avery Creek Running Club (Trinity Prep) which is also located in Winter Park. Speaking of the city, Rafaella Gibbons the only girls individual qualifier and two time qualifier on the girl's side also hails from Winter Park. Franco Martins of Windermere Prep is 30 minutes west of Winter Park and in the heart of city beautiful. Brian Atkinson of Melbourne is just outside of the Central Florida cone, but for argument's sake we'll consider him. 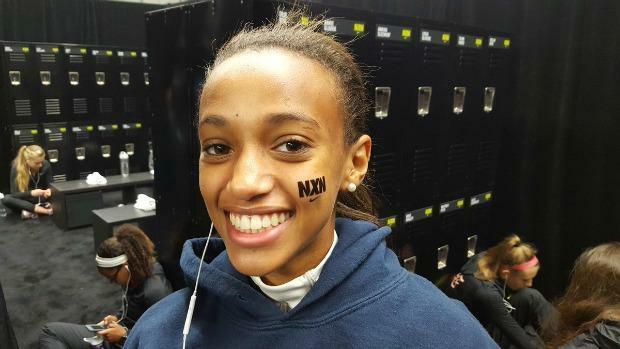 Bolles joins Episcopal as the only two teams from North Florida to make it to NXN. The Bulldogs sent Caitlin Collier as an individual in 2016. South Florida has sent two teams in the 2009 Columbus boys and 2011 Belen Jesuit boys. Columbus' standout AJ (Armando) Delvalle also qualified as an individual making him the only make two compete in NXN twice. Tsion Yared (pictured above) of Pine Crest located in Fort Lauderdale made the trip to Portland in 2016. 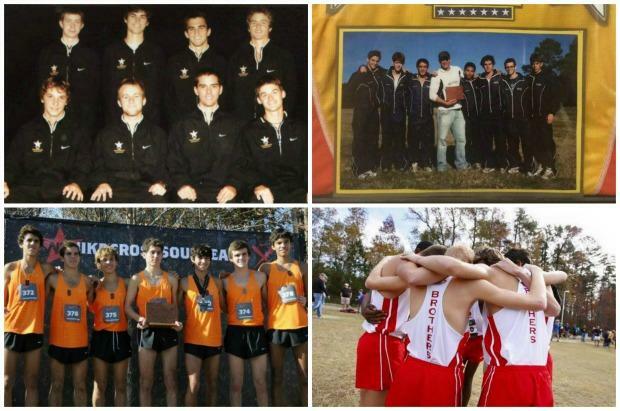 NOTE: Atkinson and Diaz both qualified for both NXN and Foot Locker Nationals in their high school careers as did Elliot Clemente who was the NXNSE champion in 2011 was the number one runner for team champion Belen Jesuit. 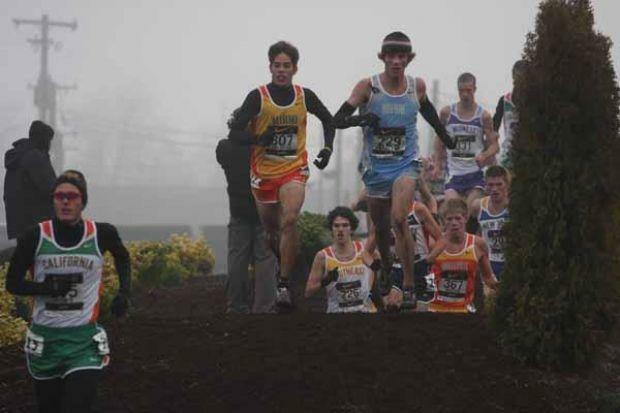 Columbus standout AJ Delvalle competed at NXN two times and had his best showing in 2009 when he earned All-American honors and a 14th place showing. His time of 15:34.30 is only one of three to break 16 minutes joining Elliot Clemente (15:43.58 in 2011), and Sukhi Khosla last in 2014 who ran 15:59.00 and was 35th. Clemente is the only other male to earn All-American honors. On the girls side the list is short. 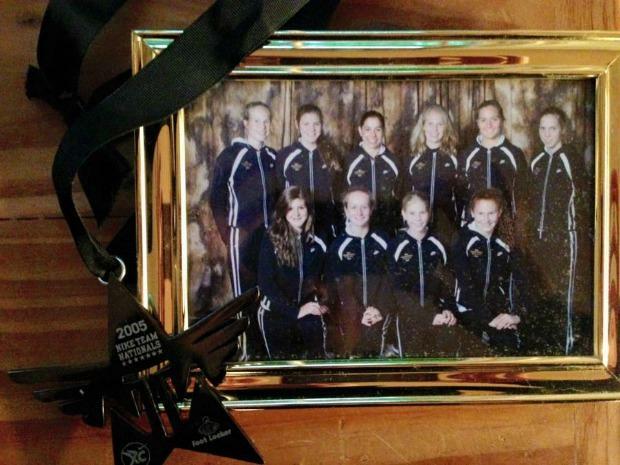 Rafaella Gibbons and the girls of the 2005 Episcopal team plus 2016 qualifiers Tsion Yared and Caitlin Collier. Gibbons 18:17.00 was good enough for 27th in 2014 just shy of becoming an All-American. 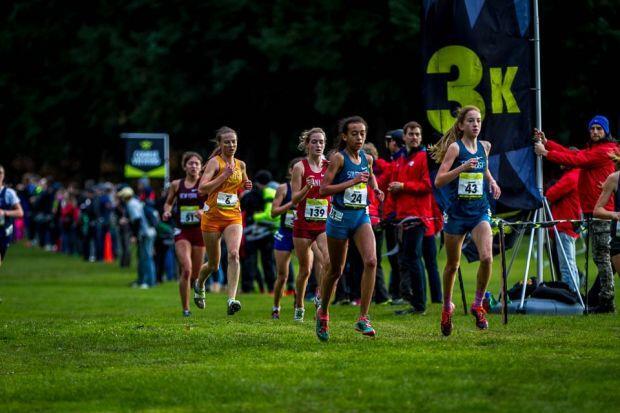 She improved that mark in 2015 with a time of 18:03.90 to finish 40th. Yared, placed one spot better in 2016, 39th, with an impressive 18:34.40 as a freshman.